Hear the tracks in person at the NYC-based DJ’s mix release show. GabSoul. Mix art via GabSoul. 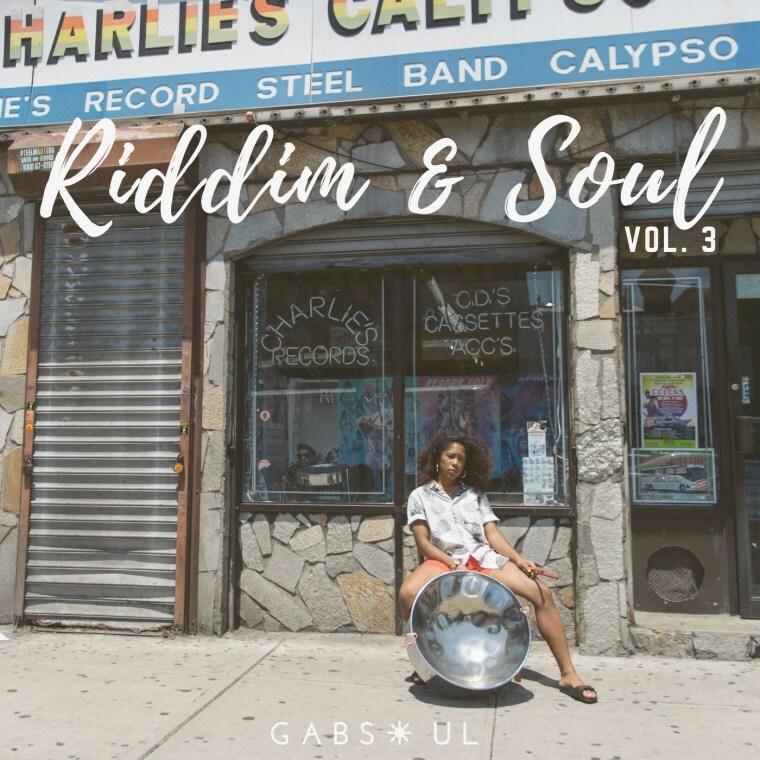 June is Caribbean Music Month, and GabSoul's Riddim & Soul Vol. 3 mix is an accessible selection you can jam out to while paying homage. The NYC-based DJ has a sharp ear for progressive and classic soca thanks to a lifetime spent under its spell and her own Trinidadian roots. But you'll learn something, too: she uses a few brief interludes to highlight the historically female roots and engine behind Trinidad's Carnival celebrations. Anyone from the Caribbean diaspora will be transported to a place of gigantic soundsystems and bodies free of inhibition, with a cloud of grilled jerk overhead and crushed plastic cocktail cups underneath your feet. If you're not, Riddim & Soul Vol. 3 will still compel you to seek it out. "Soca means the 'soul of calypso,' and that soul is within me," GabSoul told The FADER over email. "Considering the emergence of 'tropical house,' a genre which mimics the sounds of the Caribbean without its proper representation, I felt compelled to take on the responsibility to help preserve the authenticity of my culture and its music." Stream Riddim & Soul below. The mix release party hosted by The Culture Collective goes down in NYC on Saturday June 24 at W Hotel Downtown (World Trade Center) from 9:30pm - 1:30am.